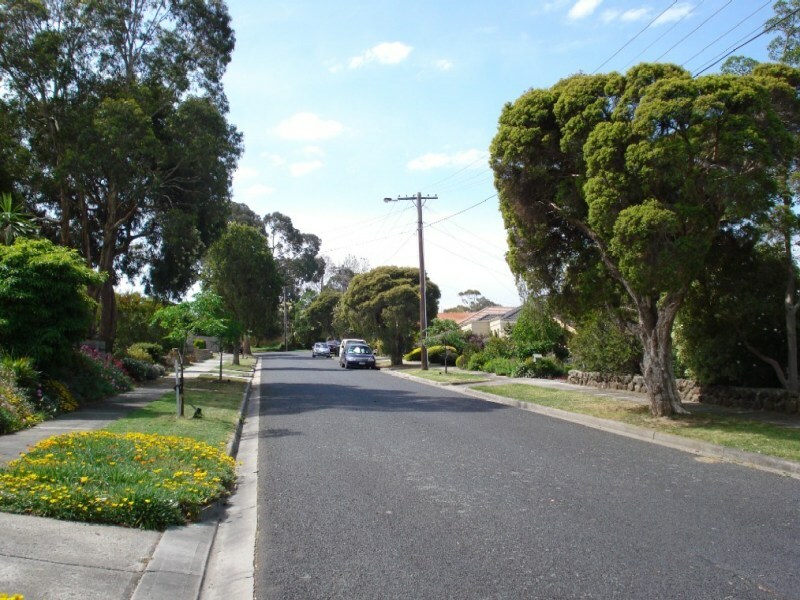 "An Overrated, Traffic Congested Area Where Few of the Neighbours are Friendly"
I lived in Doncaster East for 13 years, and watched it change over the years from a quiet, relatively peaceful suburb to an overrated, traffic congested area full of unfriendly neighbours and crime issues. There were 4 robberies in our street in a little less than 15 months - including our home, which was robbed during the day between after school and evening rush hour. Neighbours were home directly opposite but no one "saw or heard" anything despite robbers making off with a literal truckload of our items, computers, jewellery and electrical equipment. 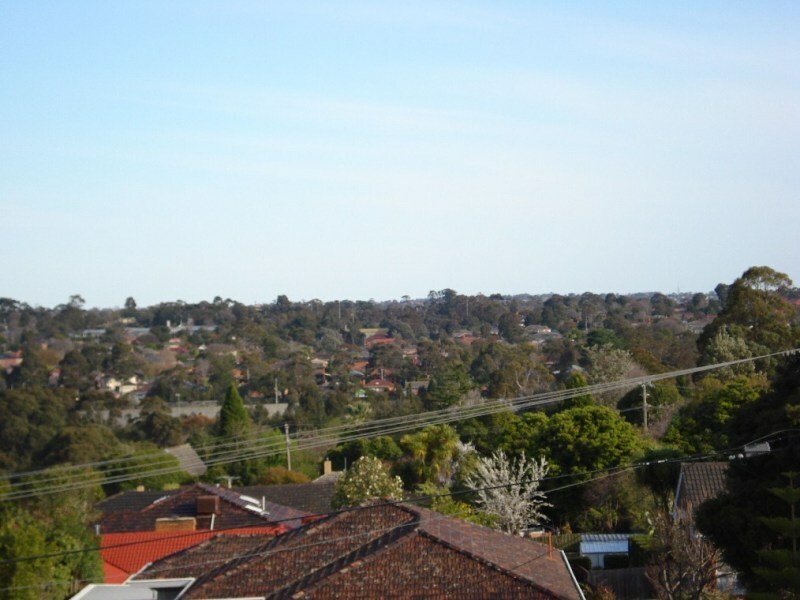 Despite some people's ratings and what real estate agents will tell you, research will reveal that Doncaster East has one of the highest property crime rates in suburban Melbourne. Interestingly, when we first moved there 13 years ago, a young couple who lived next door told us they were moving as they had found the area and the neighbours in the street to be "pretty unfriendly". I can confirm this to be our experience too, as people keep to themselves and dislike any sort of friendly interaction unless your children happen to be on their children's football team, then they will pull out all the stops. The other issue was the way people drive so aggressively - the lack of transport, especially rail options leads to terrible traffic congestion and the daily commute is full of almost daily accidents and road rage incidents. Not a week went by in the last few years we lived there without experiencing (or seeing) road rage incidents and on one occasion, my young son was almost run over by a speeding Mercedes driver which hurtled around the corner whilst he was crossing a road on his way home from school. Children or young people are rarely seen walking or playing outside as the parents in the area drive them everywhere (and drivers in the area can't be trusted due to their road aggression). 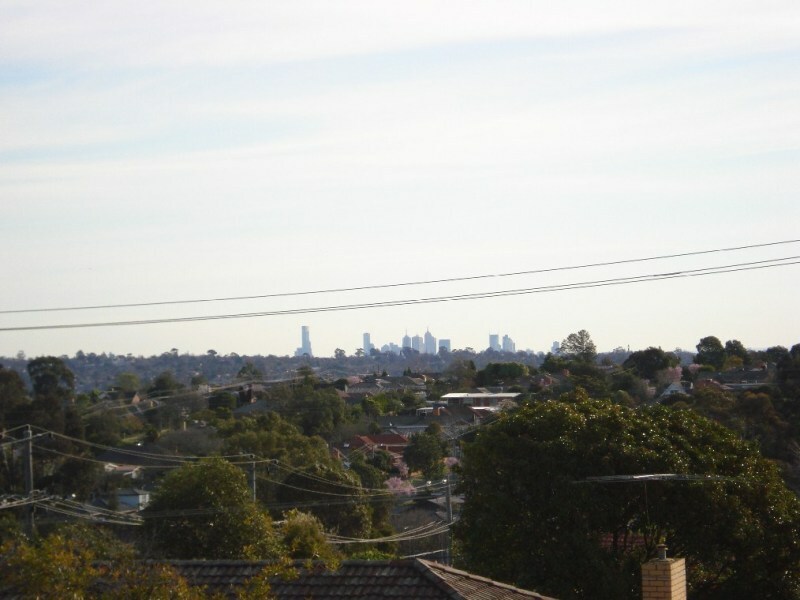 My family has now sold and moved to another area of Melbourne and I was astonished at how friendly and welcoming the neighbours and all the local people were. We are twenty minutes from a large well known shopping complex and have a train station 5 minutes from our home. 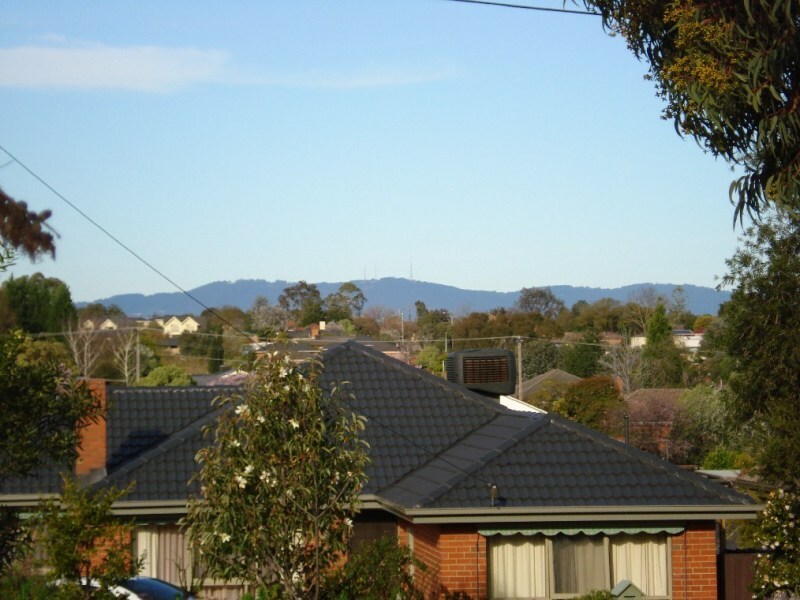 Best of all, I can see the beautiful Yarra Valley unfolding from my dining room windows and I enjoy leafy parks and green spaces full of people of all ages, unlike in Doncaster East where they were mainly for show apart from the odd person walking their dog of an evening. Do yourself and your family a favour and avoid buying here. A Perfect Leafy Eastern Suburb, where everyone knows each-other. Perfect for a happy, relaxed lifestyle with shops and transport right at your hands. 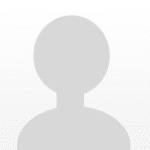 Excellent Schools, Recreational Centers and Parks, East Doncaster makes the perfect option. East Doncaster, Simply Perfect. Great suburb, there's no question about it! What I love most about it are the hills, trees and parks, fresh air, great people around neighbourhoods, quiet and safe. Definitely a fabulous place to raise a family as well as retire! "Peaceful Bliss, with all the required conveniences"
It's all about family living, relaxing and being a stones throw away from excellent shopping centres, quality food, public schools and beautiful parks. Safe quiet neighbourhood with mainly middle and upper class residents. The convenience of having one of the few non tolled freeways is brilliant. 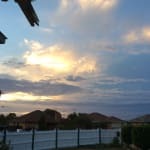 AdamS I 100% agree PhoenixGSR, Doncaster East is a fantastic suburb especially for raising children. Doncaster East has it all. A cosmopolitan dining and shopping precinct, quality schools, retirement villages and options, Eastern Freeway access and family-friendly streets. Tunstall Square immediately comes to mind when thinking about dinner plans, a special gift for a friend or a new look. The Milgate Park Estate, off Anderson's Creek Rd, is a particular area that is favoured for its many parks and proximity to Milgate Primary School and Our Lady of the Pines Primary School. 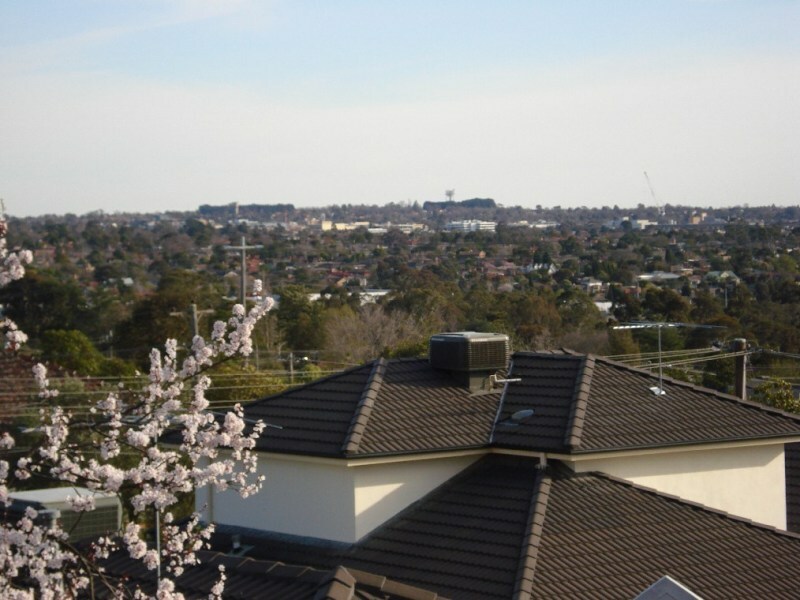 Bordering Donvale, Doncaster East is well serviced by buses leaving from most main roads and busy streets - they'll take you to the nearby shopping mecca, Westfield Doncaster, schools and industry hubs at the afore mentioned shopping districts. elizabethj4 Hmm. 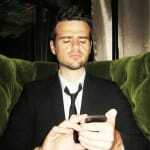 I think I saw this review on one of the real estate magazines in the area!